Lose yourself in the magic of musical storytelling at this internationally acclaimed summer opera festival. Casual and relaxed, the seven-week event takes place in a spectacular waterfront setting on Otsego Lake. Watch celebrated operas by famous musicians like Mozart, Puccini, and Verdi at Alice Busch Opera Theater, along with new and rare works that you won't see anywhere else. You'll also find Broadway hits and comedic plays, plus performances of jazz, pop, and blues. Attend picnics and brunches. Meet performers and mingle with composers. Held during July and August, Glimmerglass is one of the world's largest opera festivals - and a great opportunity to discover the unique grace and artistry of the opera. Is there a dress code for Glimmerglass Festival in Cooperstown? Casual wear is acceptable for all operas and most special events. Since evenings can be cool and days warm, guests should dress in layers based on the weather forecast. Keep in mind that the facility provides no heat or air conditioning. 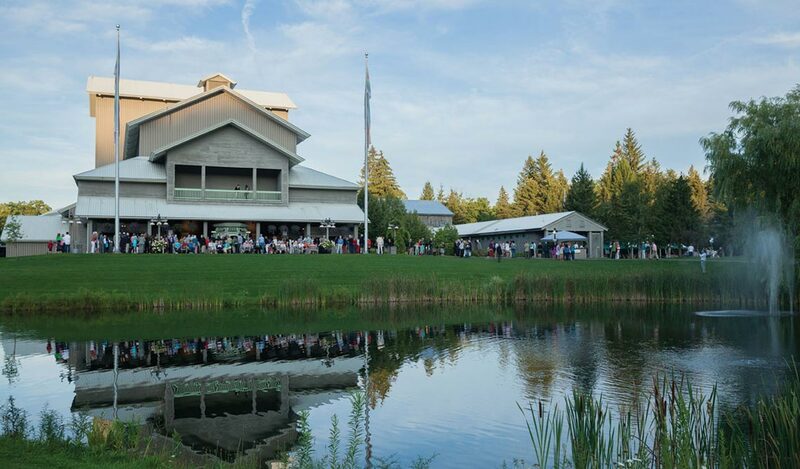 What kind of shows can I see at Glimmerglass Festival? While opera is the main focus of this summer festival, it also hosts a wide range of other performances including Broadway musicals, jazz, pop, country, blues, chamber music, comedy, gospel, folk, Latin, and one-act plays.